Managing any type of website can be a tricky business, particularly if you want to provide your users with fresh, new content and up-to-the-minute industry news. When you’re managing a multi-vendor marketplace, however, things can get a little more demanding and a lot more complicated. As well as having a significant number of users, and hopefully buyers, marketplaces also cater for numerous sellers. This means your marketplace site will need to provide information and platforms to various different types of users, and not just people who may be browsing your site for information or checking out your latest blog post. Furthermore, marketing your website to different users can be difficult. Online marketing can be extremely effective but only if it’s delivered to relevant users. Vendors may not appreciate receiving emails bestowing the virtues of buying goods via your site, while buyers are unlikely to gain value for marketing materials aimed at increasing vendor sales. With multi-vendor marketplaces proving to be so valuable for owners, the complexity of managing this type of site needn’t put you off. In fact, there are ways in which you can streamline the management of a multi-vendor marketplace and ensure your all of your users are catered for. As well as providing an effective content management system for regular websites, Siteglide can be used to manage multi-vendor marketplaces with ease. Designed for people with no technical experience, you won’t need to use a HTML editor or amend code in order to make changes to the content or layout of your site. Furthermore, you can update content as you see fit; so you’ll never have to wait to launch an offer or post a new blog post again. With an easy-to-use interface, you can update your website in a matter of seconds and ensure your users aren’t stuck waiting for the latest news. When you’re operating a multi-vendor marketplace, it’s important users are able to sign up to your site quickly and without lengthy forms to fill in. 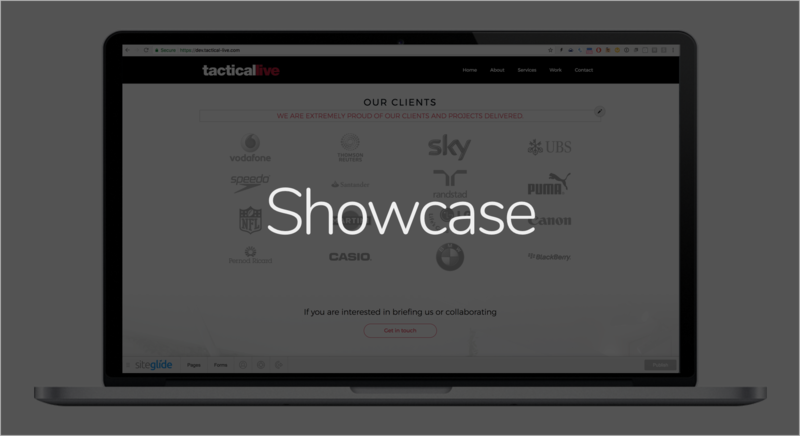 Once they’ve done this, users will typically want to create a profile so they can liaise with other third-party buyers and sellers via your marketplace. By enabling users to do this, it can increase trust in the vendors retailing via your site and can, therefore, boost sales and profitability. Of course, the demands of user profiles may vary quite considerably and buyers may want to display different information to vendors. Once again, it’s essential to recognise the needs of the different types of users, if you want your multi-vendor marketplace to be successful. By segmenting your users and providing varying functions, you can ensure your buyers, sellers and browsers have access to the tools they need, without being overwhelmed with information which is irrelevant to them. Prior to signing up, vendors may need to access a set of terms and conditions which differs to the T&Cs aimed at buyers, for example. By segmenting the user, based on their use of the site, you can deliver relevant content at all times. 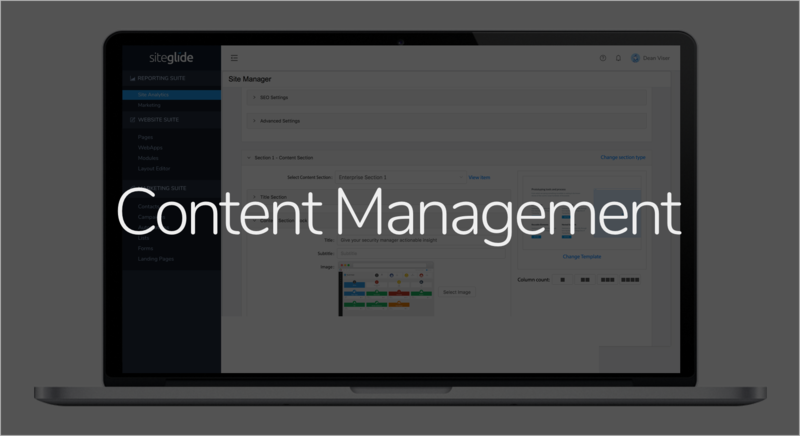 Siteglide makes it easy to segment users via the content management system, and you can even apply marketing activity to segmented user lists. Want to let vendors know about your latest marketing campaign and buyer statistics? No problem! Need to make buyers aware of upcoming deals and offers? Easy! 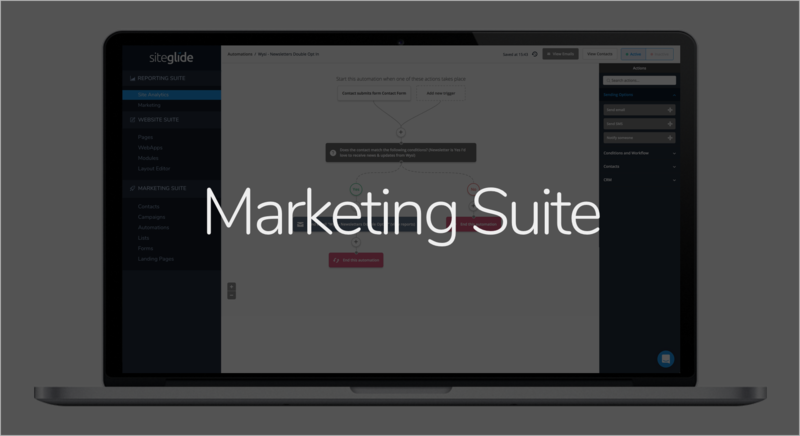 Contact Siteglide today and find out how you can manage your very own multi-vendor marketplace with ease.